When we’re confronted with an abstract work of art, be it a painting, a sculpture or a dance performance, we often don’t know what to think of it. We don’t understand it. So often we don’t like it. This is because we tend to like what we know. When we’ve been conditioned to think or see things in a certain way, we find it a challenge to appreciate something we’re unfamiliar with. We feel we have to understand something in order to appreciate it. We tend to want to respond with our head rather than with our senses. For this reason, the first step to appreciate contemporary dance is to have an open mind. Forget what you know. Don’t think. Feel. Ask yourself what you feel as you watch. Is it pleasant? Unpleasant? Do you feel excitement, boredom, disgust, amusement? In contemporary dance there are often no expressions or abhinaya, no fancy costume or jewellery – this is because the dancer is simply an instrument for movement. It’s the movement that counts and not the dancer. It’s also important to consider the context of contemporary dance. 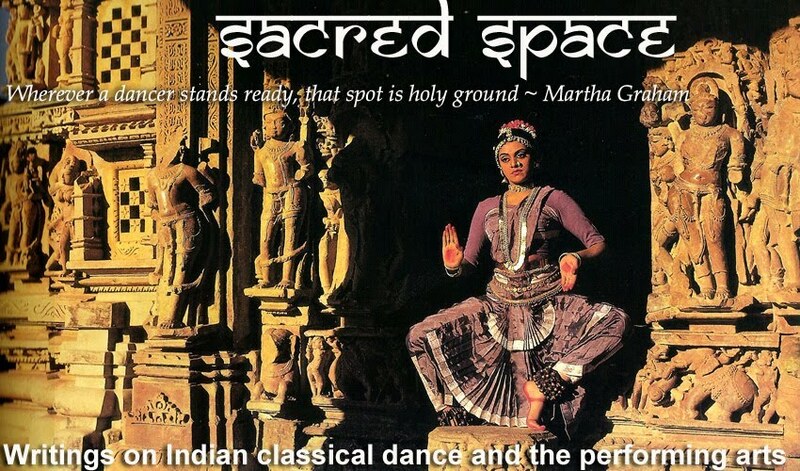 Contemporary dance developed as a rebellion against the hierarchy and restrictions of classical dance. It is often a means of exploration, a way for choreographers to make discoveries about movement, about themselves, about life. More importantly, it’s about them finding their own voice. To understand contemporary dance, it also helps to understand where the choreographer is coming from and what they want to say. Read up on the choreographer, get the programme notes, go speak to him or her after the show and ask questions. Finally, don’t just see one performance of contemporary dance and then give up. “The more we watch, the more we learn.” This is also true of contemporary dance. After you’ve seen several performances by different choreographers you will develop a yard stick to assess the dance – even though you may not understand it! This article was published on www.narthaki.com in September 2009 following a week-long dance writing workshop organised by Narthaki in Chennai in July 2009. Photos courtesy of Kalpana Raghuraman and Attakkalari.